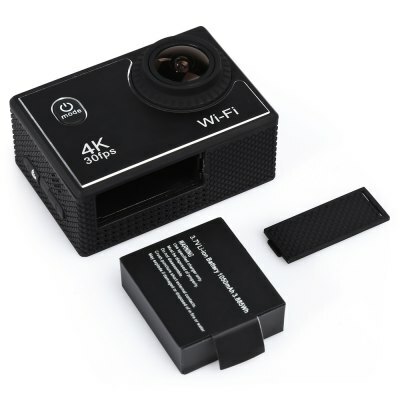 This product is a high-definition digital motion video recording device tailored to market demand. 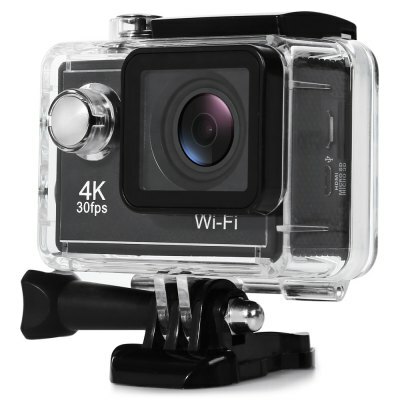 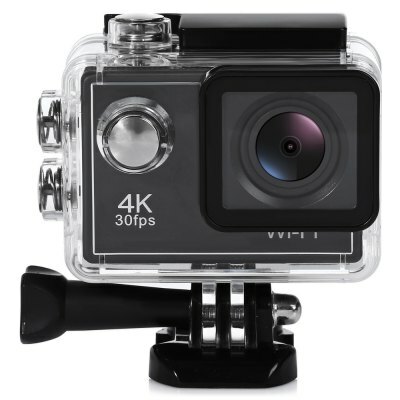 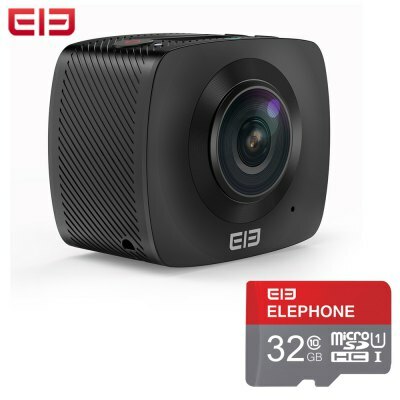 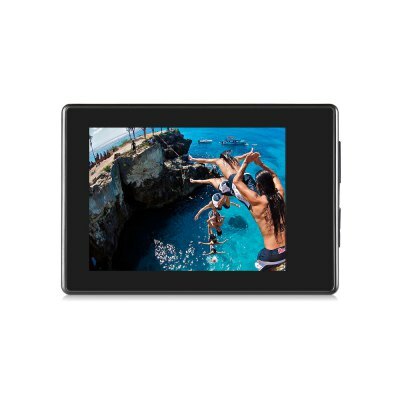 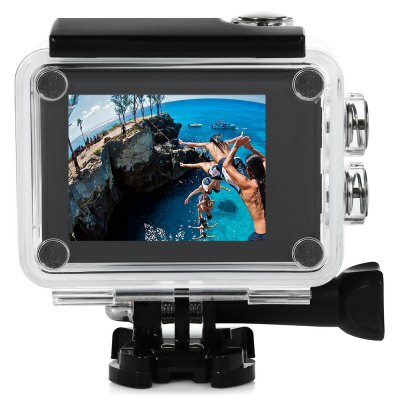 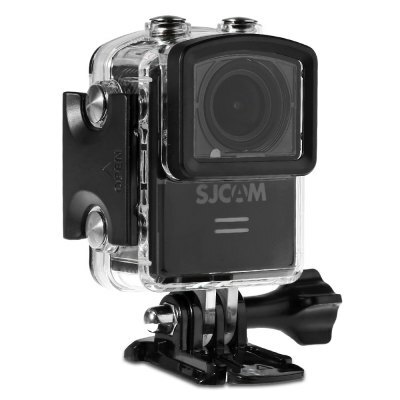 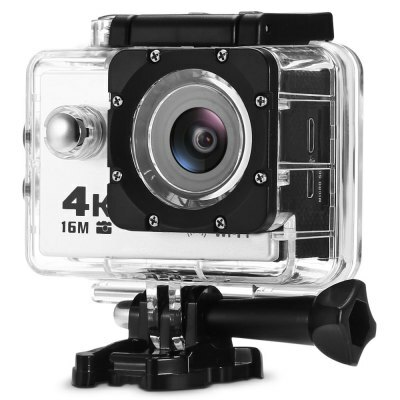 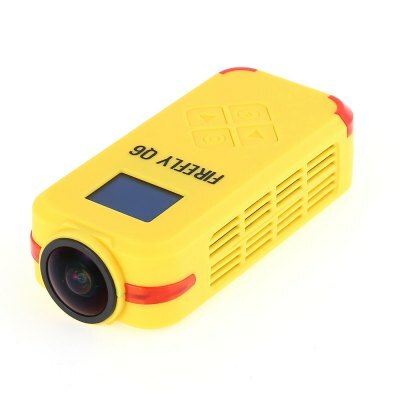 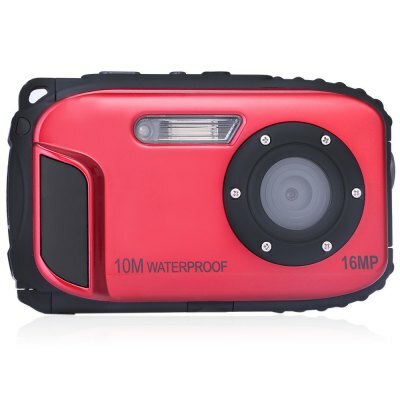 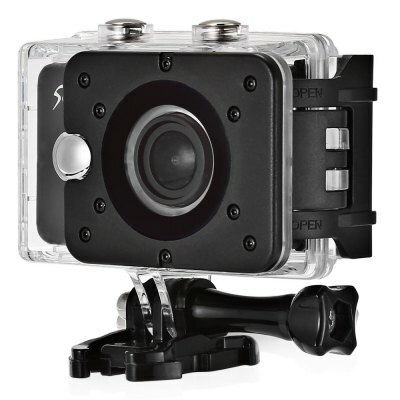 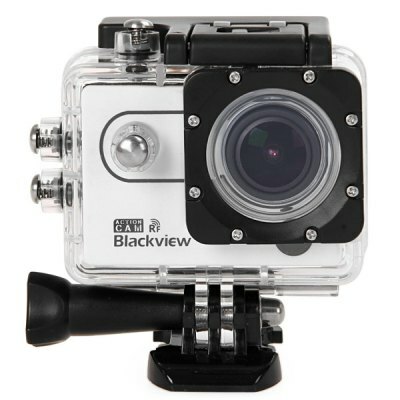 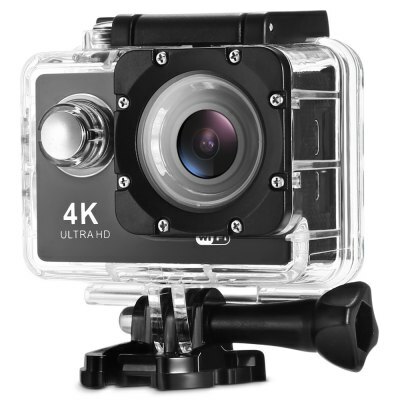 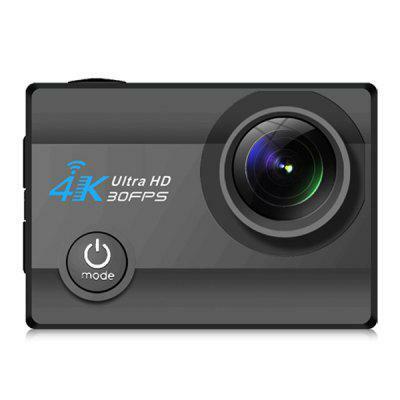 It has a variety of industry-leading features including UHD digital video recording, photo shooting, audio recording, video display and detachable battery, which makes it perfect for vehicle data recording, photo-shooting, outdoor sports, home security, deep-water probing, etc, allowing you to film at anytime anywhere. 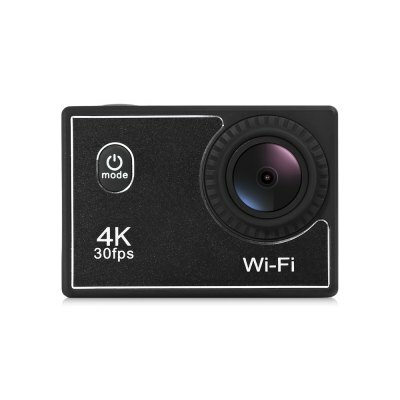 What is more, the car mode equipped in this camera makes it perfect for recording while you are driving.